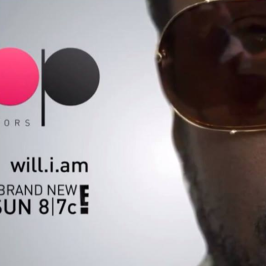 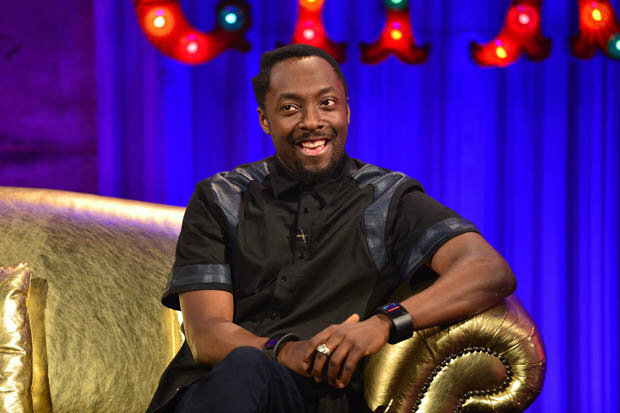 Yesterday (4th April), will.i.am was on the Chatty man – a British comedy chat show presented by comedian Alan Carr. 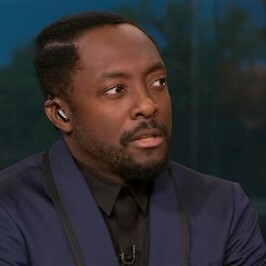 Not only he came to talk about The Voice and other stuff, but mainly he introduced his brand new watch which replaces the smart phones and it will be officialy launched on July. 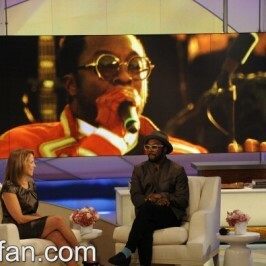 In addition to that, he also played his new song “It’s my birthday” and showed a preview of music video as well. 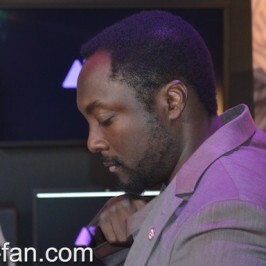 The song will be out in next couple of weeks.